One thing everyone in Illinois knows is that the Midwestern Winters are no joke. That is one of the reasons we have been proud to serve friends and neighbors in our area as their heating company in Wauconda. It has been our pleasure to keep homeowners warm during the winter months (and cool in the summer, as well!). We’re a full service HVAC contactor that offers all forms of service on furnaces, from emergency services to new furnace installations. Be sure to give us a call before that first cold snap to make sure your furnace is up to snuff! New furnace installations are one of our specialties, and can actually save a household a lot of money over the long run. Consider giving us a call if your furnace is very old or if you suspect that it is functioning inefficiently. The reduction in energy costs from a smooth and efficiently operating modern furnace really can result in saving a bundle even over the course of a year. Also, even just having a tune up before running the furnace regularly can result in huge savings during the winter months. Virtually all the furnace maintenance companies get overwhelmed with complaints during the first night of truly cold weather. This is because a lot of people want to start their furnace after a long period without any operation. This is typically since the end of last winter. Starting a furnace like can definitely pose a problem for some homeowners. Feeling the chill in your house, then going to turn up your thermostat and hearing strange noises or smelling a burning smell can really make a bad day worse. The following waiting period (in a most likely ice-cold house) and expensive repairs is not the best way to start the new season. If your furnace is professionally maintained from time to time, you can relax knowing that your furnace will work whenever the need arises. Regular maintenance is economical and cost-saving, which is why it should be included as part of your routine household upkeep and maintenance schedule. We do understand that families are often incredibly busy, and that sometimes regular maintenance completely falls off the radar. We do offer emergency services because, as important as regular heating maintenance is, it is also just as important to have your furnace functioning when you need it! 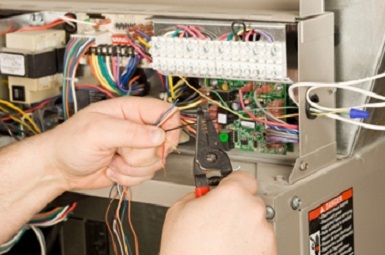 At All Temp, we have knowledgeable technicians who are available around the clock and ready to attend to every issue of emergency furnace problems. 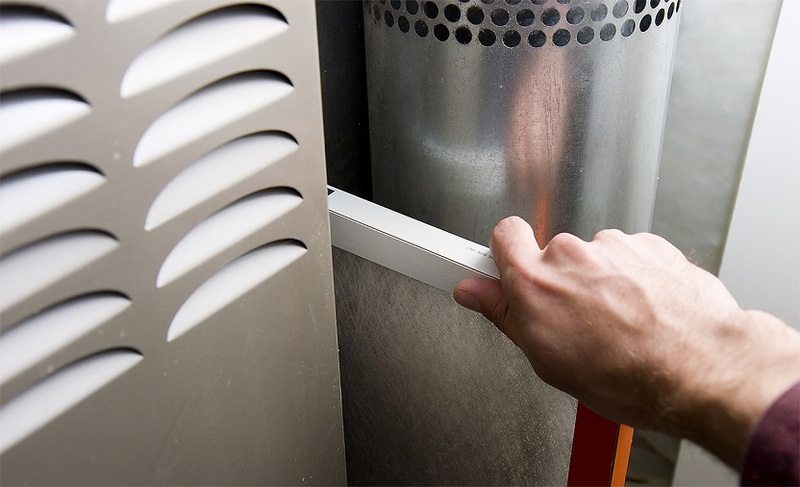 We have trained workers who have the required expertise to ensure that your furnace is repaired correctly. Our technicians have the knowledge and skill to work on different models of furnaces and can bring your heating system back up and running to ensure a safe and comfortable home. The majority of homes with older furnaces that have not been serviced for long may be at risk of emergency furnace repair when as winter approaches. Common furnace problems, left unaddressed, can be potentially harmful to the household. Our team members will not only diagnose and fix any furnace issue that is preventing it from heating the home, but will also check to make sure there is no risk for carbon monoxide leakage or any other hazards that could arise from an improperly functioning heater. If you have a properly maintained furnace that receives scheduled and routine maintenance from All Temp, you will surely have an optimally functioning heating system. If you have any questions about your furnace or are considering a new furnace install, be sure to give us a call. We can’t wait to hear from you and discuss what option will work best for you.